Description NON-COMMISSIONED SALES CONSULTANTS*** LIFETIME WARRANTY*** UPFRONT PRICING! 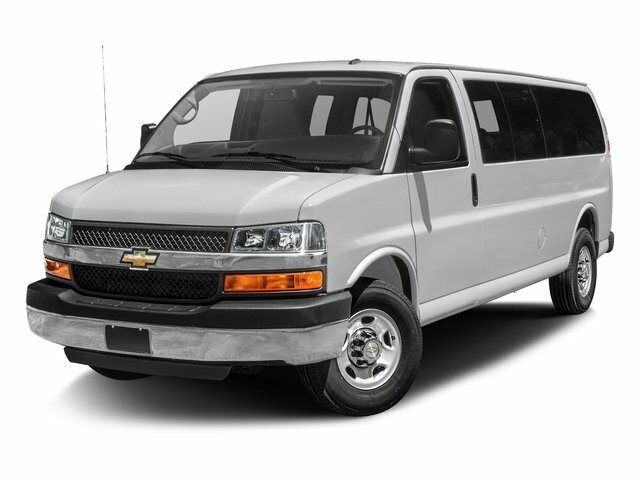 OUR LOWEST PRICE FIRST*** CERTIFIED BY AUTOCHECK - NO ACCIDENTS, 16" x 6.5" Steel Wheels, Air Conditioning, Power steering, Power windows, Rear air conditioning. TRANSMISSION 6-SPEED AUTOMATIC HEAVY-DUTY ELECTRONICALLY CONTROLLED with overdrive and tow/haul mode and internal transmission oil cooler (STD) (Includes external engine oil cooler.